True North Square is both an innovative and iconic project which has been at the forefront of Winnipeg’s construction industry for the last five years. Join YCLM for a Lunch & Learn as we welcome back David Thompson of PCL to provide an in-depth look at how Building Information Modelling (BIM) was instrumental in the design and delivery for this project. David will demonstrate how BIM was utilized throughout the design of the buildings, how it affected the shop drawings process and how it enabled a heightened level of designer/contractor/trade collaboration. He will also illustrate how through the BIM platform a paperless project delivery was achieved and how this technology is being integrated to provide the building owners with real time performance data. David is the Virtual Design and Construction Manager for PCL Construction in Winnipeg, where he oversees the digital strategy for design and construction, introducing and implementing Building Information Modeling in to projects, and training for the business. David is also the co-founder of the Winnipeg BIM Community, and the lead affiliate for Winnipeg for BuildingSMART Canada. Join YCLM for a Boardroom Series session with Dom Costantini, Vice President & District Manager at Bird Construction. Our Boardroom Series sessions give YCLM members the chance to talk to industry leaders in a relaxed environment, allowing them to ask questions and learn from those who have a variety of experiences in the construction industry. Dom is the Vice-President and District Manager for the Winnipeg District and is responsible to lead and guide office and production staff throughout a project’s life cycle. His leadership ensures every project team performs at their highest level, achieves goals and exceeds client expectations. He manages all aspects of the district’s business including safety, client satisfaction, project procurement and execution, human resources, and corporate social responsibility. Since 2004, Dom has held several positions including Director of Operations, Construction Manager, Project Manager, Project Coordinator, and Estimator. Dom has experience managing complex projects in commercial, industrial, and institutional construction sectors. Dom champions Bird’s long-standing tradition of building trust by providing quality service, creating value and focusing on attention to detail, integrity, teamwork, reliability, and accountability. In order to to give everyone attending this event the chance to ask questions and get as much out of this opportunity as possible, tickets are highly limited - we’d recommend buying them right away. It’s 2019 and YCLM is trying something new. Join us for our first ever “First Thursdays” night - an evening dedicated to getting away from the office and the job site, sharing appetizers, drinks and fun with friends and colleagues from around the industry. Join YCLM & the Association of Consulting Engineering Companies for a special Lunch & Learn session with noted International Economist Glen Hodgson, who will be discussing the economic outlook for 2019 and the many risks on the horizon. While the consensus among economic forecasters is for continued solid growth in the global, U.S. and Canadian economies (although slower than in 2018), the Trump Administration’s approach to trade in particular has heightened global disruption, spooked financial markets, and added to the level of economic risk. The trade talks between the U.S. and China will provide an early indication of where 2019 is headed. Glen will then discuss longer-term structural forces that are quietly influencing our world, like demographics. He will conclude with some thoughts on what all of this means for you and your business. Lunch from Clay Oven is included with your ticket. Topics of expertise and interest include: global, U.S., and Canadian economic performance; globalization, trade and disruption; international trade analysis and risk management; managing catastrophic risk; the emerging low-carbon economy; fiscal and tax policy; and the business economics of sports. Glen has co-authored two books and over 375 reports, briefings and articles, with a regular commentary in the Globe and Mail. He has delivered many presentations to audiences of all types and sizes, and done numerous media interviews via print, TV, radio and social media. Join YCLM for a tour of the North Forge Fabrication Lab. Discover how Manitoba entrepreneurs are starting businesses using resources from the Fabrication Lab. See 3D printing, laser cutting, computer-controlled routing, plasma cutting, vacuum forming, and many other processes that can transform wood, plastic, steel, glass, fabric and more, into prototypes. Learn how you can transform your idea into a real product or business. 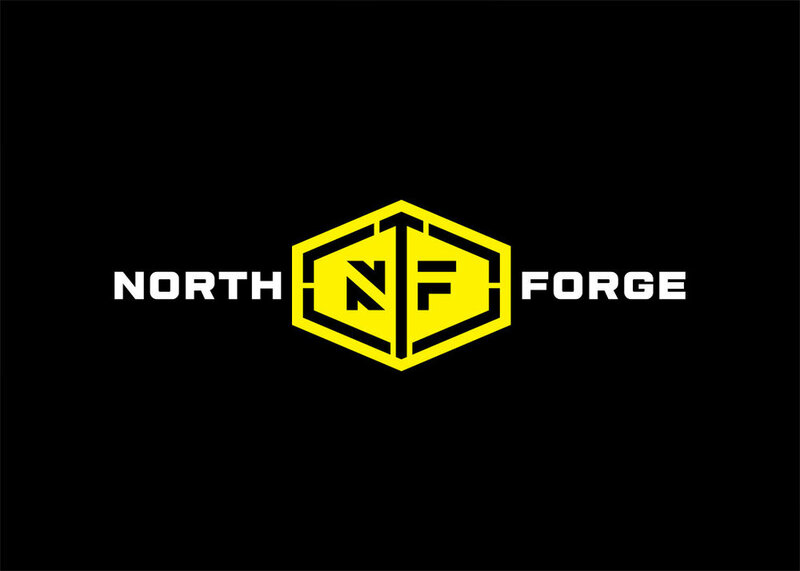 Experienced members will be on hand to help you understand the equipment and explain what North Forge Fabrication Lab is all about. Click here for more information on the North Forge Fabrication Lab. After the tour, we’ll be heading down the road to the King’s Head Pub for drinks, appetizers and networking. 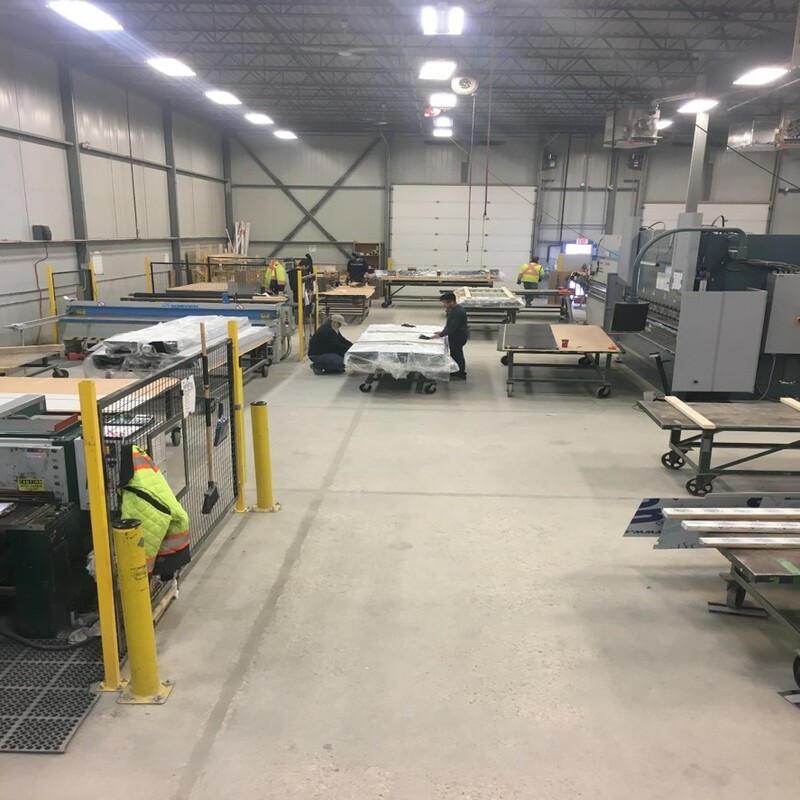 Join YCLM for a tour of Flynn Canada Ltd.’s two fabrication facilities where they fabricate girts, flashings, composite panels, curtainwall and storefront framing. Founded in 1978 right here in Winnipeg, Flynn initially focused on commercial roofing contracting, but over time they became one of the best building envelope product and service providers in North America. The business world of the 20th century is one with 24/7 communication, technology that connects us even in remote locations, and to-do lists that never end. How effective are you at separating the line between your work life and your personal life? Do you need to separate them - is that even possible? This session encourages creating harmony between life and work requires by identifying a purpose, and using your purpose to inspire and define goals. Create goals for your entire life integrating both work and personal areas in an appropriate alignment with your purpose. Establish and utilize 7 boundaries of PROMISE to maintain proper balance in your life. Develop strategies to keep yourself accountable to an aligned and balanced life. Location: Stella’s, 1895 Grant Ave. This session is led by Stephane McShane, one of the Winnipeg Construction Association’s best-rated speakers. We’re holding it in an informal format at the Stella’s at 1895 Grant Ave.
Stephane McShane, Associate Director, Maxim Consulting Group, LLC. 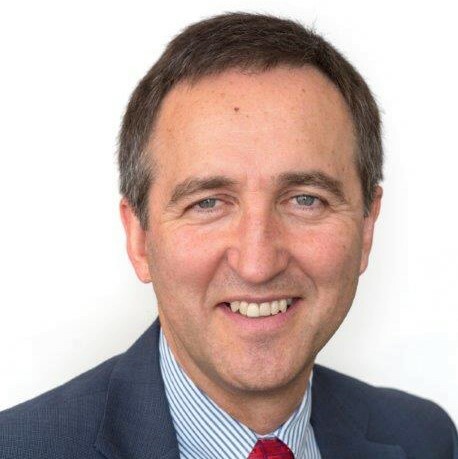 Stephane McShane is the Associate Director at Maxim Consulting Group responsible for the evaluation and implementation processes with clients. Stephane works with construction related firms of all sizes to evaluate business practices and assist with management challenges. With a large depth of experience working in the construction industry, Stephane is keenly aware of the business and, most specifically, operational challenges companies face. Her areas of expertise include: Leadership development, executive coaching, organizational assessments, strategic planning, project execution, business development, productivity improvement, and training programs. Stephane is an internationally recognized speaker, mentor, and teacher. Her ability to motivate, inspire, and create confidence among your work groups is extremely rare and very effective. Please note that attendance for this session is extremely limited - we recommend signing up right away if you’re interested. Join YCLM to celebrate another great year as 2018 winds down and we look forward to 2019. We’ve booked out Nonsuch Brewing Co. and will be enjoying drinks, appetizers and networking with friends and colleagues as the holidays approach. Plus - win great prizes with two contests! Spouses, partners, or guests are all welcome (just make sure to buy a ticket for them as well). A big thank you goes out to our event sponsor, Number TEN Architectural Group, for making this event possible. Join YCLM for a Boardroom Series session with Dudley Thompson - owner of a consulting firm focusing on Sustainable Community, Regenerative Architecture, Advocacy, Stakeholder Engagement and Climate Change Mitigation. Dudley was the founding principal of Prairie Architects Inc. in 1981 and has practiced as an architect in Manitoba since 1976. He holds a Bachelor of Environmental Studies degree from the University of Manitoba and a graduate degree in Architecture from the University of Toronto. He sold Prairie Architects in 2015 to four employees. Dudley nurtured Prairie as an architectural firm that was committed at its roots to sustainability, stakeholder participation in design and building community. Prairie demonstrated this commitment to Sustainable Buildings with an integrated staff of building scientists and 90% of staff members that are LEED accredited. 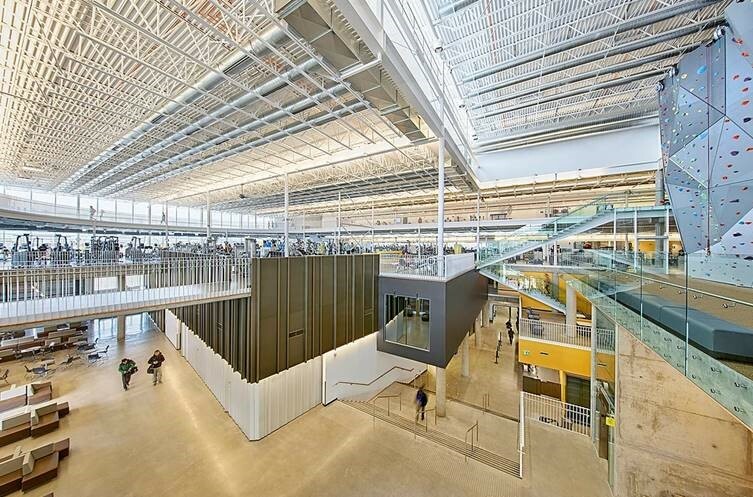 Prairie certified over 25 LEED buildings under Dudley’s leadership including Manitoba’s first LEED GOLD Building, Mountain Equipment Co-op, two LEED Platinum projects including Manitoba Hydro Place and Amber Trails School and many LEED GOLD accreditations including Paterson GlobalFoods Institute and Northlands Parkway High School. In his 35 years of practice, Dudley guided Prairie Architects Inc. as an Integrated Design Process Facilitator on numerous projects, in the regeneration of dozens of historic buildings, the renewal of many urban sites, the initiation of many First Nation projects as well as a wide variety of residential, community and educational projects. 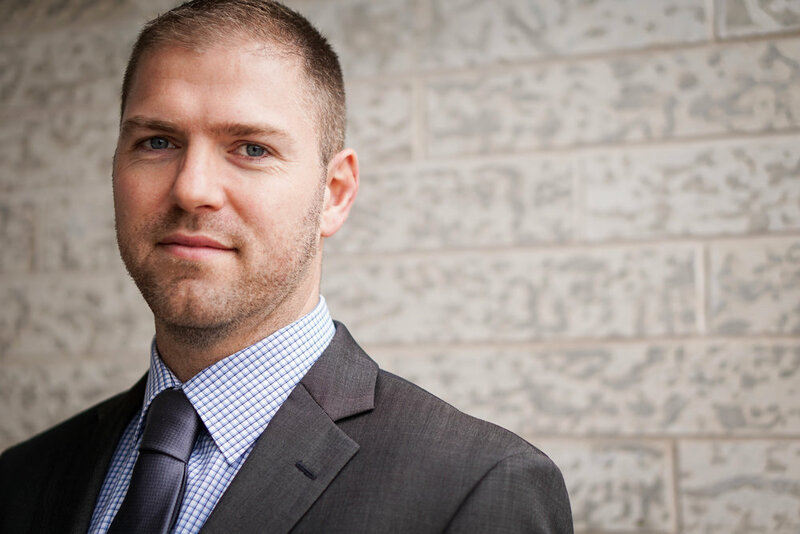 Mr. Thompson recently served on the Board of Directors of Manitoba Hydro and as a member of the Industry Advisory Group for the Manitoba Green Building Council. In 2014, he received a Lifetime Achievement Award from Canada Green Building Council, Manitoba Chapter, “For his visionary leadership, and his outstanding personal and professional commitment to advancing sustainable building practices in Manitoba.” He also received a Fellowship in the Royal Architectural Institute of Canada in 2016. He lives in Winnipeg with his wife and two sons. Join YCLM for an in-depth tour of The Fortune Building, a historical structure completed between 1882 and 1883. 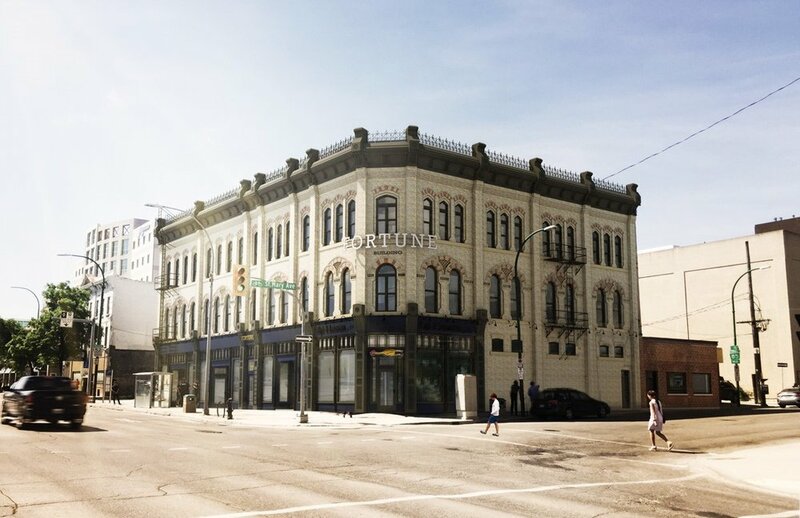 One of Winnipeg’s oldest commercial buildings, The Fortune Building is a testament to a former era of grandeur that spread throughout the downtown. After being neglected and unoccupied for many years, its new owners want to bring it back to life with its original splendor. It will offer the same occupancies as it once had, with commercial space on the main floor and offices on the upper floors. One of the main challenges of the extensive restoration is to make sure it meets today’s building code and safety standards while, at the same time, preserving the original character, by salvaging as much material and recreating original details as possible. The tour will be led by Unit 7 Architecture & Jillmark Construction, and we’ll be heading to Carbone Cafe Club following the tour for drinks, appetizers and networking. Location: The Fortune Building (Corner of Main St. and St Mary Ave.) Networking event at Carbone Cafe Club on St Mary Ave.
All YCLM Members are invited to join our AGM on November 7, as well as refreshments and networking after the formalities of the meeting. Cost: FREE to attend - Appetizers are included and a cash bar will be available. Capacity is limited, so be sure to register today by filling out the form below. Thank you! We’ll see you on November 7. Join YCLM for a Lunch & Learn session on Building Science and Design Considerations for the Building Envelope. John Wells will be leading this session which will provide background information on the building envelope and the design considerations necessary to develop a durable system design. The presentation will also show case studies on both building envelope failures and successful projects and the lessons learned in both the design and construction phases of the projects. This event is sold out. Email dustinp@winnipegconstruction.ca to be placed on the wait list. 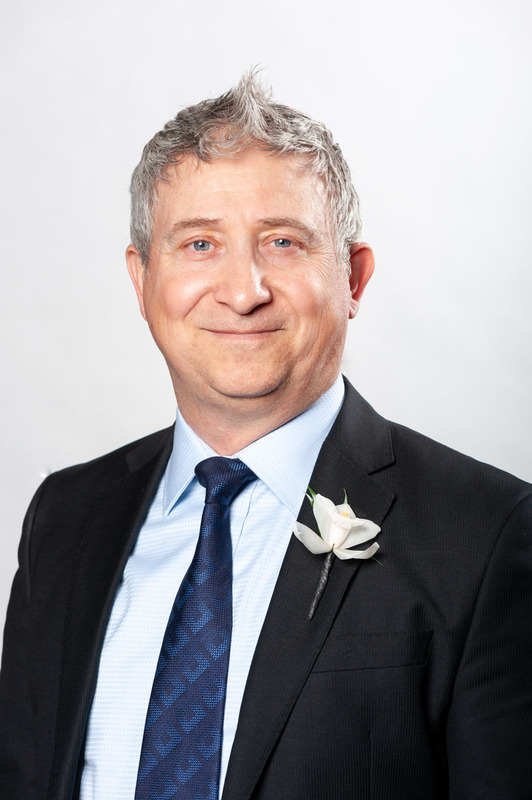 John Wells graduated from the University of Manitoba with a Doctor of Philosophy in Engineering and is the current President of Crosier Kilgour and Partners. John practices in the area of building science investigation and remediation, including the application of advanced computer modeling techniques for estimating building envelope performance. John is a Standing Committee Member for CSA S478 Durable Buildings and Part 5 of the National Building Code of Canada, including a member of several related task groups, including the impact of climate change on building performance and utilizes this involvement to ensure that Crosier Kilgour is at the forefront of the industry in the field of building science. 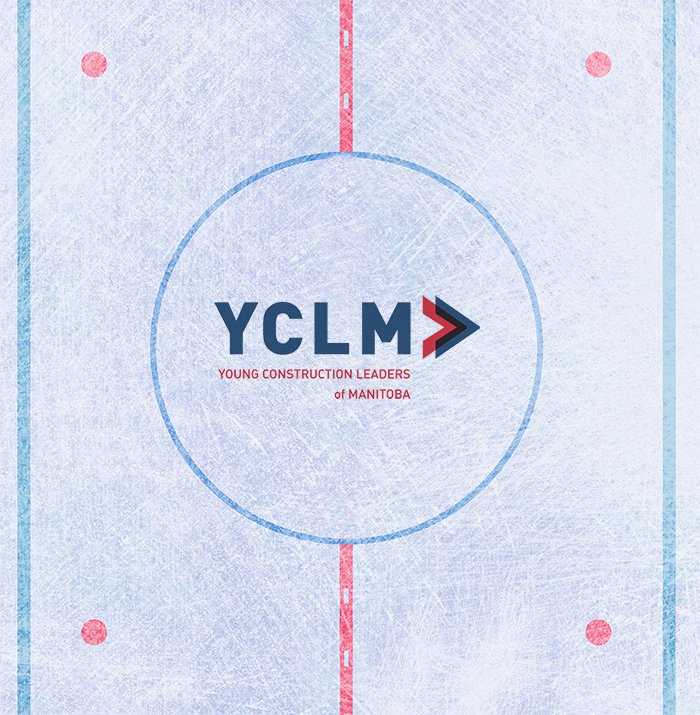 Grab your gear and hit the ice with fellow YCLM members! The Jets are gearing up for another run this season, and that has us itching to get onto the ice and play some hockey ourselves. YCLM has rented some ice at Canlan Ice Sports and we’re inviting all members to come join us for a friendly game of hockey on Tuesday October 2 from 4:40 - 6:00. After our time is up we’ll be heading upstairs for drinks and appetizers at the Thirsty Penguin. All skill levels are welcome, but don’t forget your PPE (full equipment, including a helmet with a visor or cage is required). Also, please let us know if you’re a goalie! Join YCLM for a tour of Abesco’s fabrication plant and see how they take information from their BIM models and send it to their production floor for fabrication. Abesco is one of Winnipeg’s largest steel fabricators supplying steel for projects including the University of Manitoba's Active Living Centre and the McPhillips Street Station Casino. Prior to touring the plant, Abesco will demonstrate how they benefit from using BIM by reviewing some of their current and past projects. 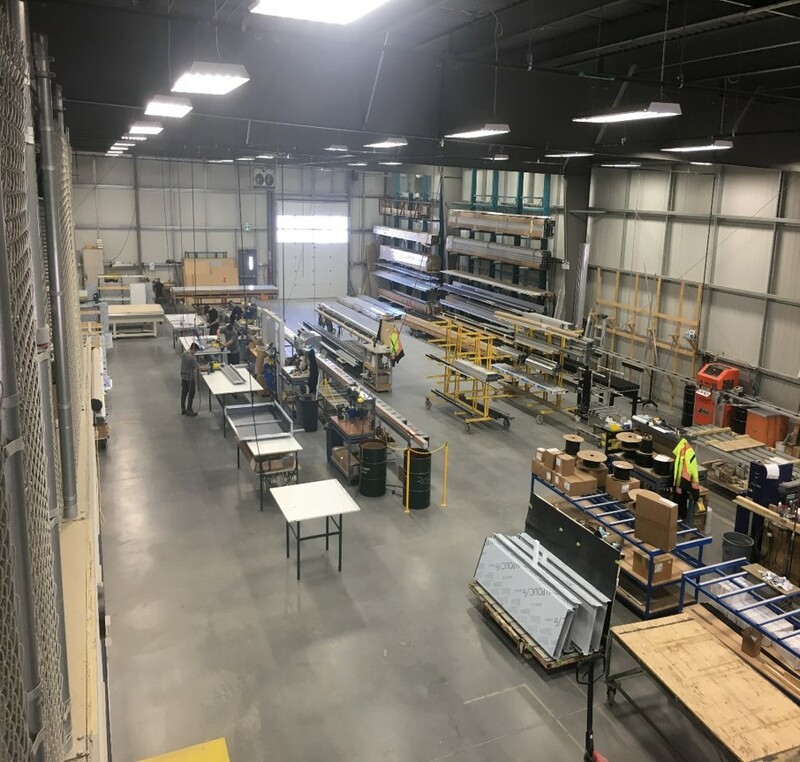 On the fabrication floor we will be able to see the machinery used in their steel production processes and learn how they keep up with the fast-paced and high-demand construction industry. Location: Abesco Ltd - 556 Dobbie Avenue. Networking event at Fionn MacCool's, 1582 Regent Ave.
PPE Required: Steel-toes and hard hat required. Join YCLM for a tour of the Flatiron site at PTH 59 and 101. Flatiron is responsible for the design and construction of an interchange at Provincial Trunk Highways (PTH) 59 and 101. 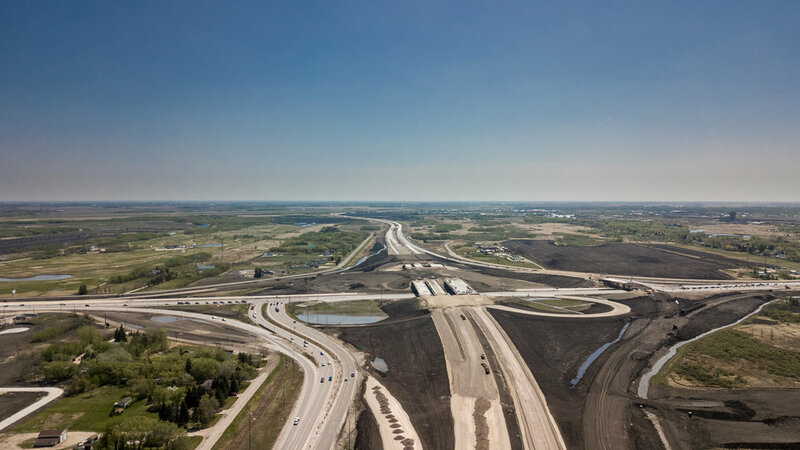 The project, for owner Manitoba Infrastructure and Transportation, replaces an existing signaled interchange with a loop ramp interchange. Work includes seven precast girder bridges (ranging from approximately 40 to 100 meters in length), and one cast-in-place box culvert through pass, for a total of eight structures. The project also includes construction of 1.5 million cubic meters of interchange embankment and demolition of one existing bridge and roadway updates. Ryan Pederson, Project Engineer from Flatiron and Kristopher Maranchuk, Project Manager from Manitoba Infrastructure, will be leading the tour. Please note that this tour uses a bus to get us to and around the site, but we will be getting off the bus at a number of spots. PPE is required - Hard hat, steel-toes, safety glasses & high-vis. We will be meeting at Boston Pizza on Regent Avenue (1615 Regent Ave) before the tour to board the bus. After the tour, the bus will bring us back to BP for drinks, appetizers and networking. 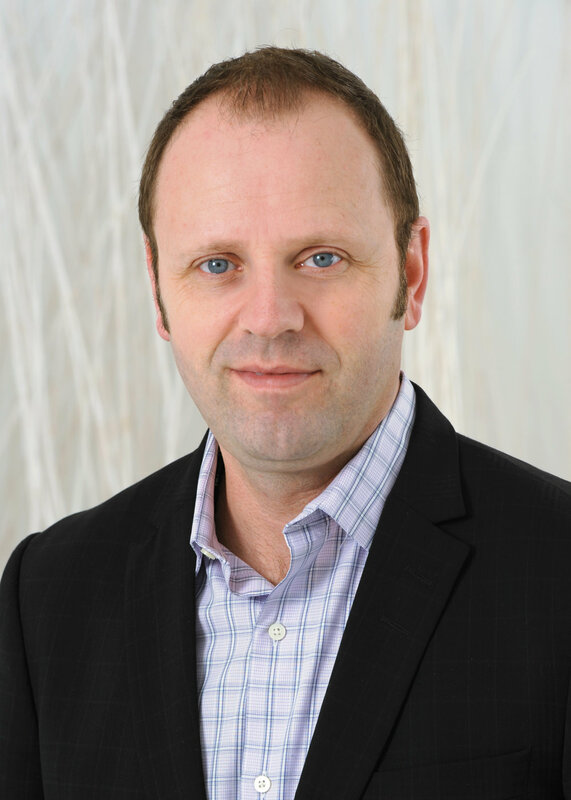 Join YCLM on July 25 for a Boardroom Series session with Rick Haldane-Wilsone, Manager of Civil Operations, PCL Constructors Canada Inc.
Rick has over 23 years of diverse design and construction experience in Winnipeg. He has a Bachelor of Science in Civil Engineering and is a member of professional engineers’ associations in Manitoba, Saskatchewan, Alberta and Ontario. Rick is the Manager of Civil Operations with PCL Winnipeg and also PCL’s project lead for Southwest Rapid Transit (Stage 2) and Pembina Highway Underpass project. Rick’s past project experience includes the Disraeli Bridges project as the design lead with Tetra Tech. This Boardroom Series is an excellent chance to hear from an industry veteran, and to ask him any questions you may have about working on high profile projects in Manitoba. We limit space to these events to make sure everyone gets some quality face time with our guest - so make sure to sign up soon! It’s time to put your brilliance to the test in this ruthless competition of wit and problem solving where your only chance at victory depends on collaboration, friendship, and combined brain power. The extravaganza begins at 5:00 where teams will be chosen for six rooms; doors close at 5:15. Each group will have 60 minutes to solve the puzzles and escape. The best team will be crowned the Ultimate Champions (huge bragging rights) and receive a prize for being supreme. Following the event, we will relocate to Underdogs for some food and drinks to regale one another on the trials and tribulations of the Escape Room Extravaganza. Join us for this rare opportunity to partake in YCLM’s closest comparison to the Hunger Games. When you register you'll be asked to let us know which rooms you've done before, to ensure a new and exciting challenge for all our competitors. Join YCLM for a Lunch & Learn session with members of Thompson Dorfman Sweatman LLP to discuss the intricacies of project delay claims and the many paths to dispute resolution. Thompson Dorfman Sweatman LLP is of of the leading law firms in Winnipeg which specialize in the areas of construction and liens litigation. Meghan Ross and Bailey Harris from TDS Law will be running the session. Meghan Ross is an associate with Thompson Dorfman Sweatman LLP. 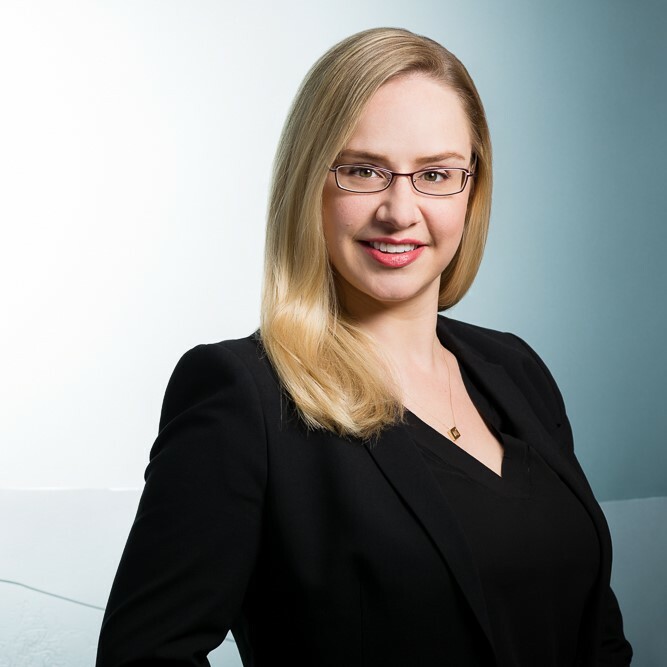 Meghan’s practice is focused predominantly on civil litigation, with an emphasis on construction litigation. Meghan acts and assists on a wide variety of construction disputes, including representation of owners, contractors, subcontractors, architects and engineers in claims arising during construction, as well as those involving product liability, delay, cost overruns, faulty workmanship and builders’ liens. Bailey Harris is a partner with Thompson Dorfman Sweatman LLP. A large percentage of Bailey's practice focuses on construction industry. Bailey acts for owners, general contractors, subcontractors, architects, and engineers in construction disputes and construction project management matters such as tendering, procurement, contract drafting and negotiation, builder liens, and delay claims. Join YCLM and Building Young Professionals, BOMA's group for young property management professionals and service providers, for an afternoon at the ball park to watch the Winnipeg Goldeyes take on the Gary Southshore RailCats from a Sky Suite at Shaw Park. 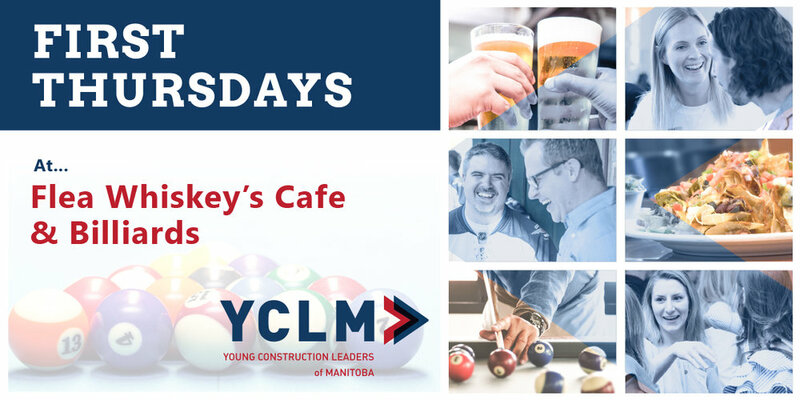 The game starts at 11:00 a.m., so take an early lunch, enjoy a great networking opportunity with your fellow YCLM members and make some connections with a like-minded group in BYP. Admission includes your ticket to the game in Shaw Park's Double Suite as well as lunch and a beverage. 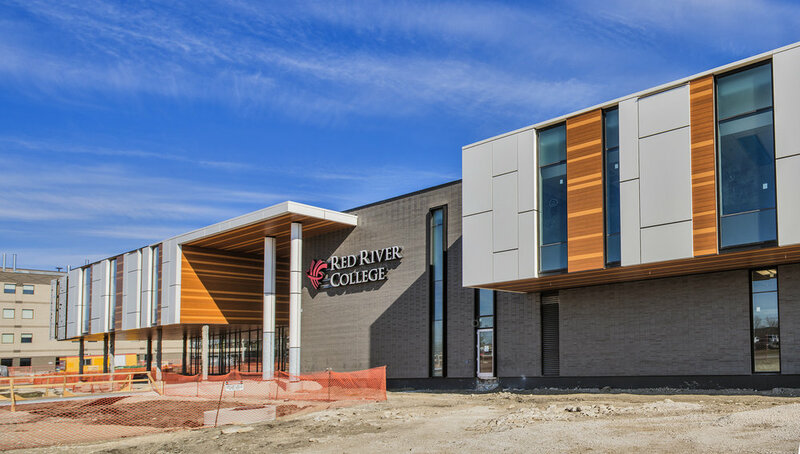 Join YCLM, Akman Construction and Number 10 Architecture for a tour of the new Red River College Skilled Trades and Technology Centre. You will have an opportunity to tour the near complete construction site, and hear from the architects who designed it. Get insight into some of the challenges and enjoy viewing the state of the art facility. Location: Red River College STTC Building, 2055 Notre Dame Ave. / One Great City Brewing Co., 1596 Ness Ave.
Join YCLM on May 16 for a Boardroom Series session with Greg Yakubovich of Crosier, Kilgour and Partners Ltd. Greg will share his experiences and story of working in the construction industry in Canada as well as in the Ukraine. Seating for this event is limited to ensure a great experience for everyone who attends - don't miss out on this valuable opportunity for a discussion with an industry expert. Greg completed his education with a diploma in Industrial and Civil Construction at the Technical School in Chernovtzy, Ukraine and has been working at Crosier Kilgour since his arrival in Winnipeg in 1974. In 1976, Greg received his C.E.T. designation. With over 40 years experience as a construction phase administrator, site representative and field observer, Greg has a unique perspective on building design and drawings and how those translate to the construction of the project. His extensive body of expertise includes working on such projects as the Winnipeg James Armstrong International Airport New Terminal Building, the Manitoba Hydro Downtown Office Building, BellMTS Place, Investors Group Field and True North Square. 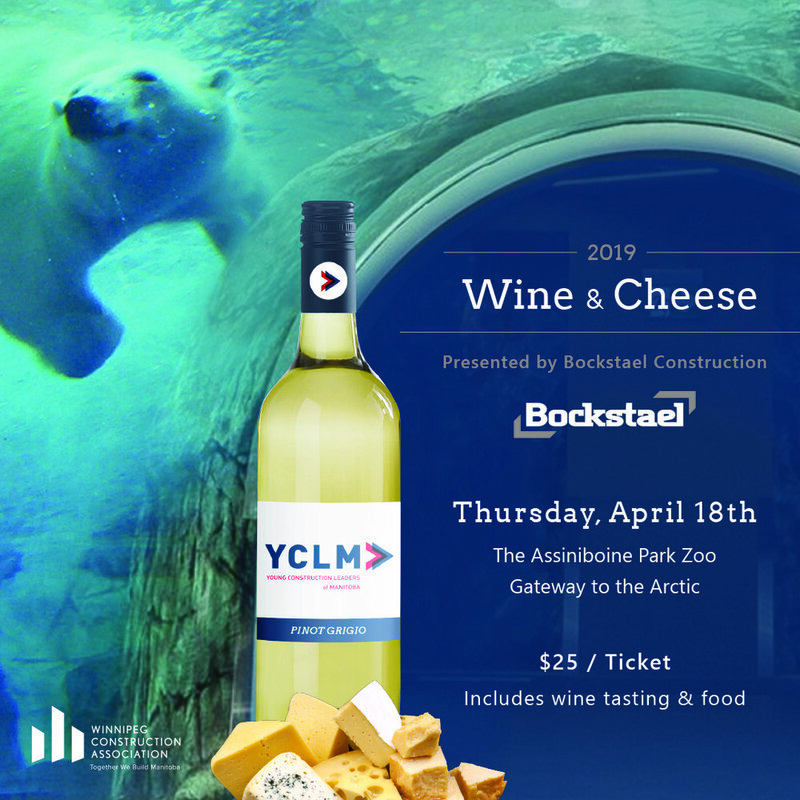 Join YCLM for our annual Wine & Cheese event. We're excited to try a new venue this year at gorgeous Fort Gibraltar. Mingle and network with industry peers while enjoying fine wines paired with complementary foods. You can even try your hand at axe throwing. Members are encouraged to bring their spouse or partner (tickets must be purchased for guests as well). Time: 5:30 p.m - 8:30 p.m.
Join YCLM in conjunction with Bockstael Construction and the Lean Construction Institute of Canada (LCI-C) for our upcoming tour of 390 On the River. This 24 storey upscale condominium building overlooks the Assiniboine River at the former site of Restaurant Dubrovnik. The tour will get a first hand look at this project which is nearing the end of construction and offers stunning views of the river, the forks, downtown, and the Manitoba Legislature. Following the tour we'll be heading to Earls on Main for appetizers, drinks and networking. YCLM events have been filling up fast this year, so make sure to register quickly as space is limited. Join YCLM for a Lunch & Learn session with David Thompson of PCL on Building Information Modeling (BIM). This session will continue the introduction to BIM by providing its definition and how it has been utilized at PCL, as well as giving a brief overview of some of its benefits and challenges. David will also be showing us a live BIM model and explaining how PCL has been utilizing the data within the model. David entered the world of BIM as a researcher and technologist 9 years ago for Northumbria University in England, before working for Laing O'Rourke construction throughout the UK and Middle East. David led a team of Digital Engineers to implement BIM methodologies and workflows on projects, which included training and awareness of collaborative working for more integrated project delivery. We are living in times of rapid change. Technological advances, powerful modeling programs, rapid construction techniques, and changing customer preferences, are all driving change in our industry. This fun, dynamic, interactive session will highlight how organizations can thrive amidst such change. Jim is in town as a keynote speaker for another local conference, and has generously offered us his time at a fraction of his regular rate. YCLM members have an amazing opportunity to take part, so don’t miss out! Jim Harris is a one of North America’s foremost thought leaders, management consultants and authors on disruptive innovation. Association magazine ranked him as one of the nation’s top ten speakers. He works speaks internationally at more than 50 conferences and seminars a year and conducts strategic planning sessions with executive teams. Mr. Harris’ clients include Barclays Bank, Johnson & Johnson, and MasterCard, to name a few. His last book, Blindsided! is published in 80 countries worldwide and is a #1 international bestseller. From 1992-1996 he taught Dr. Stephen Covey’s work, The Seven Habits of Highly Effective People. Join YCLM for a Lunch and Learn session with Autodesk’s Infrastructure Business Strategy Manager Eric Desroche on where he believes BIM will take the construction industry in the future. Join YCLM for our first event of the year at the nearly complete Audi Dealership in the Seasons of Tuxedo. Concord Projects will be hosting a guided tour of the new facility which is slated to open in early 2018. The 76,200-sq.-ft. facility with over 250 parking stalls has been designed to reflect the new direction of Audi Canada with many new customer features such as an underground customer service centre, kids play area, and an interactive 3D vehicle imagery wall. Attendees will need to bring their own PPE including hard hats, steel-toed boots, high-vis vests and safety glasses. Following the tour we will be heading over to Original Joe's Kenaston Place for appetizers, drinks, and networking. The registration fee covers admission to both portions of the event. Location: Tour at 495 Sterling Lyon Pkwy, Seasons of Tuxedo, Networking event at Original Joe's, 530 Kenaston Blvd. Thanks to Concord Projects for hosting us!